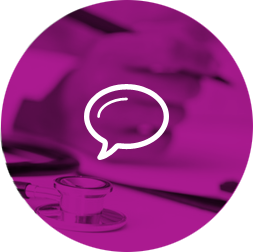 If you require any further information please do not hesitate to contact us, we have friendly and efficient customer services teams who will be more than happy to assist you with any queries you may have. 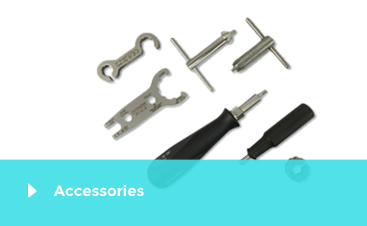 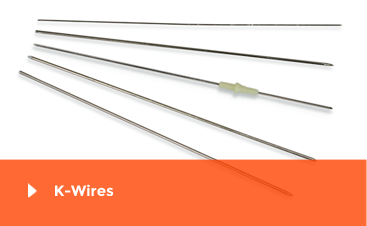 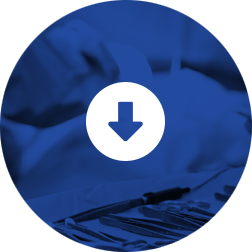 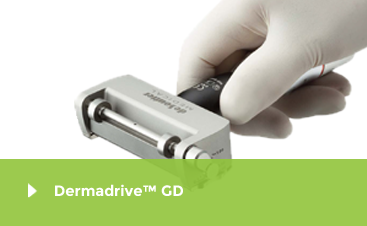 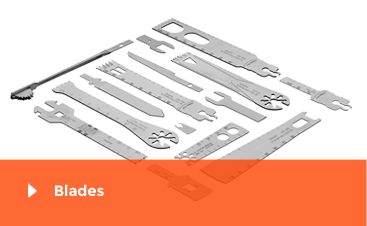 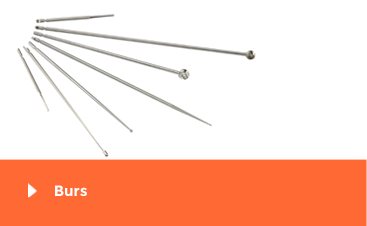 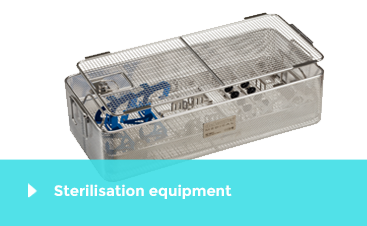 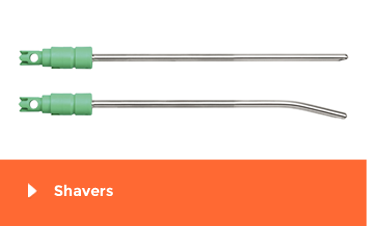 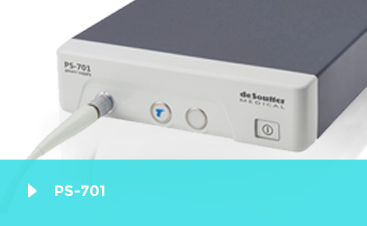 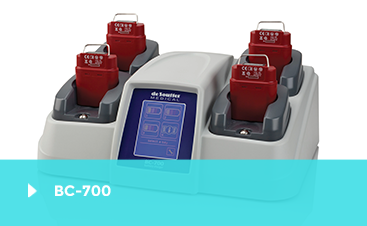 De Soutter Medical osteodrive™ is a versatile modular electrical system for small bone surgery. 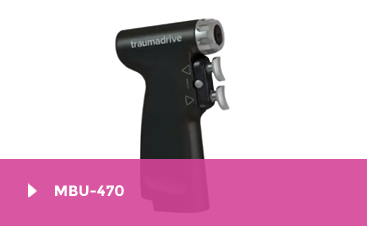 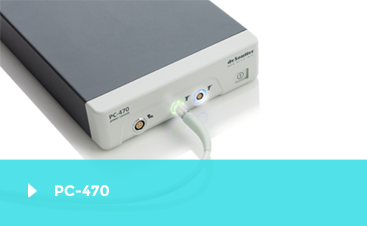 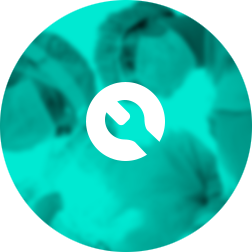 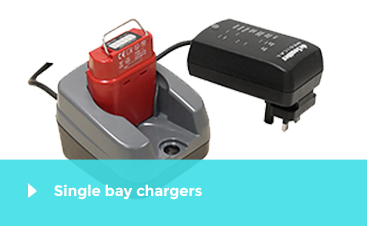 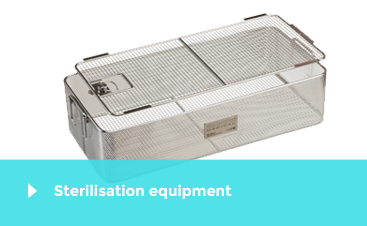 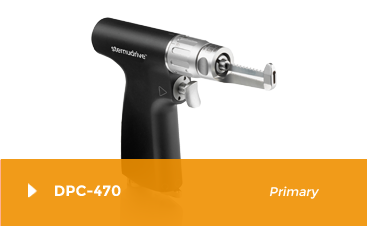 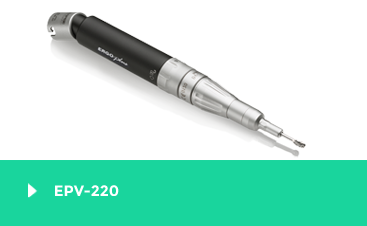 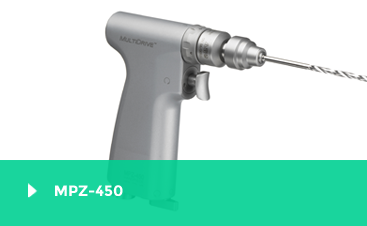 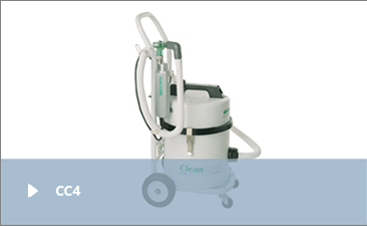 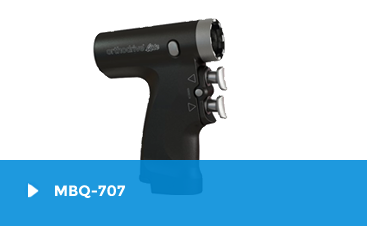 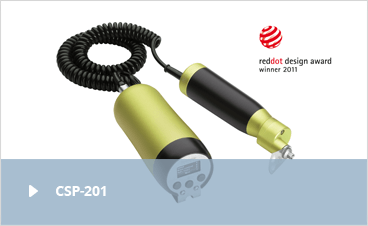 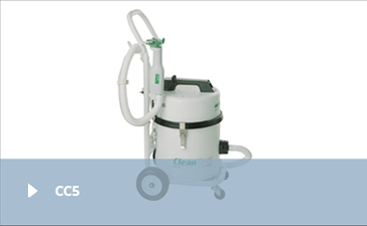 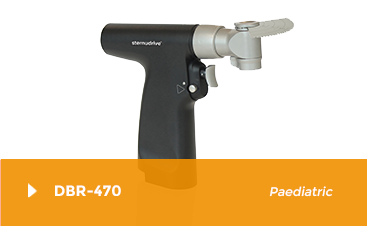 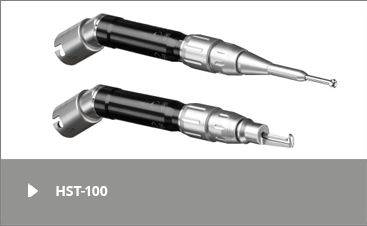 The handpieces are powered by a powerful dual-socket power supply with greater surgical control and precision. 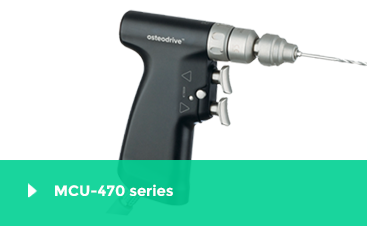 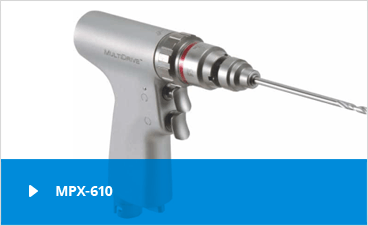 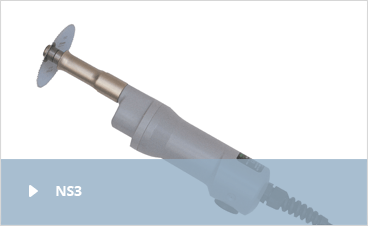 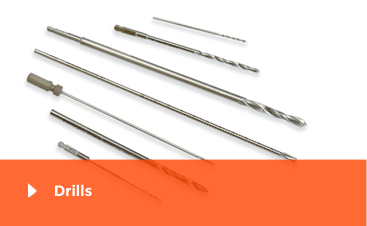 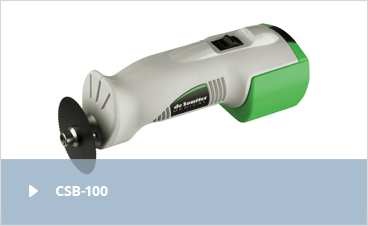 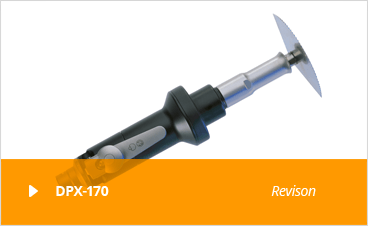 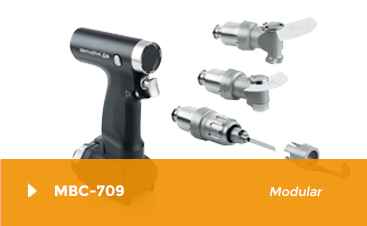 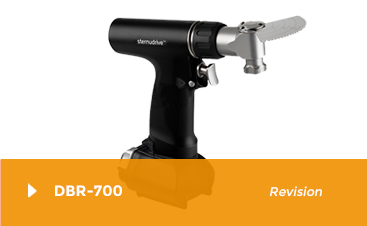 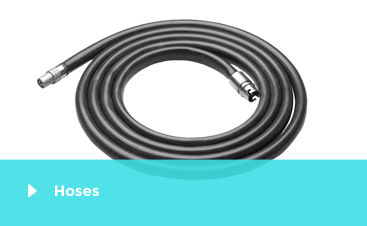 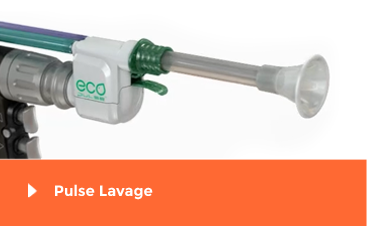 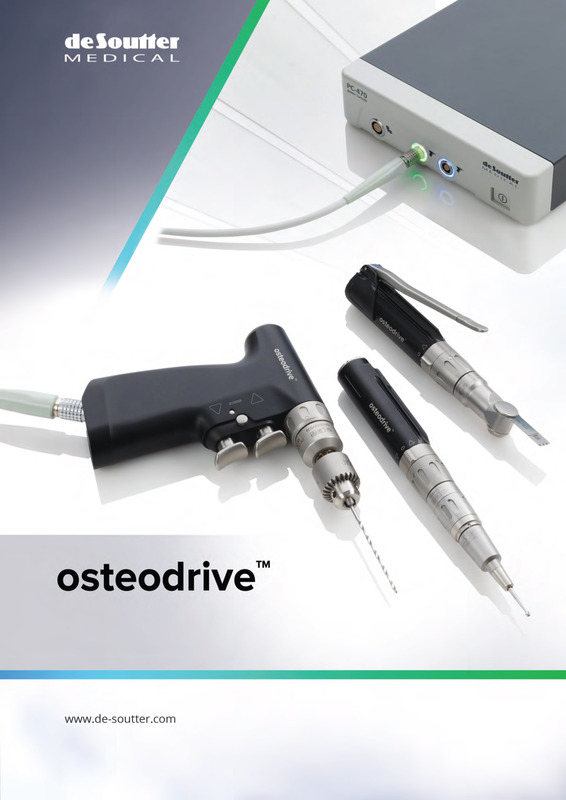 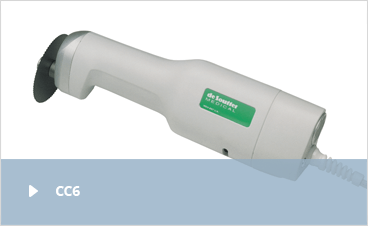 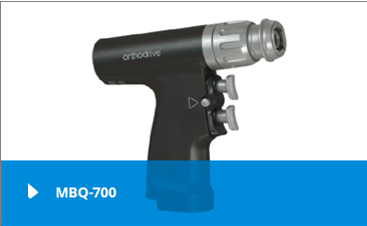 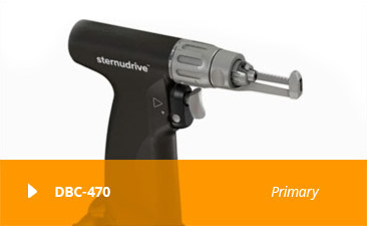 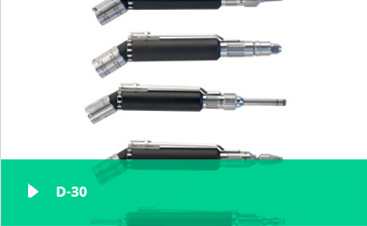 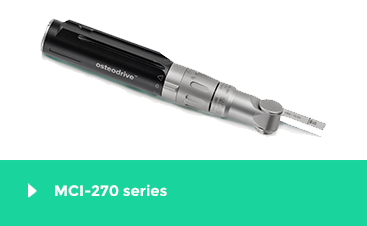 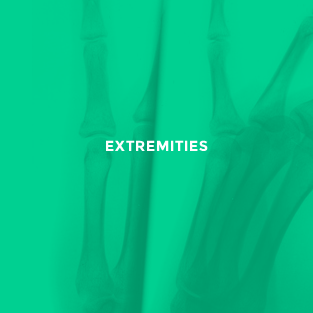 osteodrive™ modular electric handpiece for small bone surgical procedures.